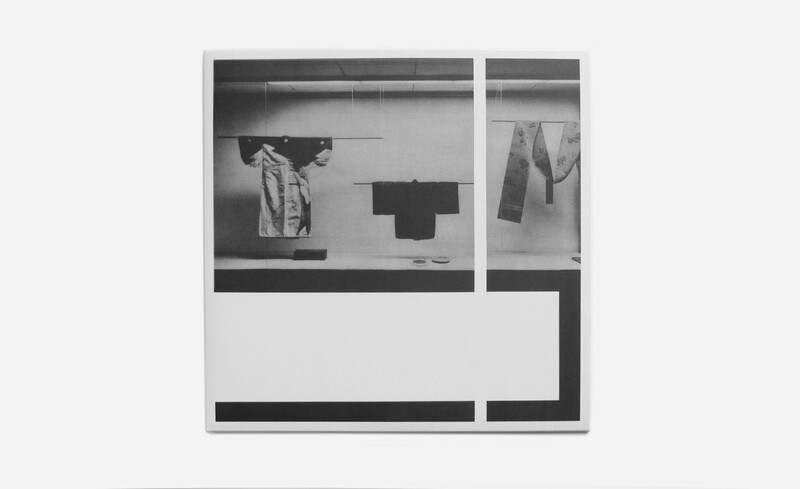 — LP Edition of 500 copies pressed at Pallas on 140grm vinyl, printed artwork on reverse board-inner and outer jacket. Italian electro-acoustic composers Giuseppe Ielasi and Nicola Ratti reconvene their unique Bellows collaborative project for a new album on Shelter Press. 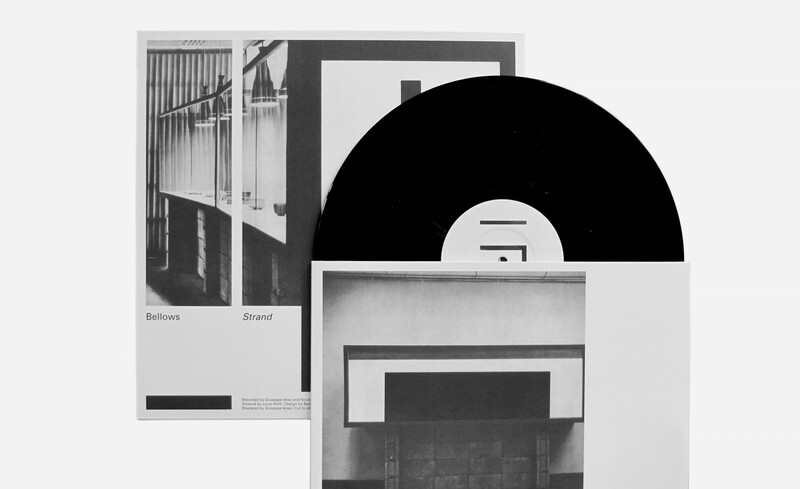 Continuously drawing an hypnotic maze with albums on Boomkat Editions, Entr’acte, and Ielasi’s cult Senufo label, Bellows offers their first album on Shelter Press with Strand. Clocking right under 40 minutes, Strand is direct and desorienting. With eight tactile but distant untitled tracks, the album convokes a complex sound palette between acousmatic sound and fractal beats. Recorded in Milano at their very own Standards recording studio, Strand marks a shift in Bellows previous recording process, bringing more music gear on the table: tapes, modular synthesizers, effects and samples. Captured live over the course of a four days improvised session, the album floats between ghostly melodies, musique concrète, and analog electronics. Echoing with the artwork by Amsterdam-based artist Louis Reith, whose collages made of found black and white images are disrupted by bold geometric constructions, the album is disorienting and fascinating, seating right in between the challenging world of electro-acoustic and a more welcoming beat-oriented territory. Strand is a fascinating body of work, growing over time and revealing more of its complexity at every listen. Released on June 9th, 2017 on LP and digital formats. Mastered by Giuseppe Ielasi and cut at D+M, with artwork by Louis Reith.